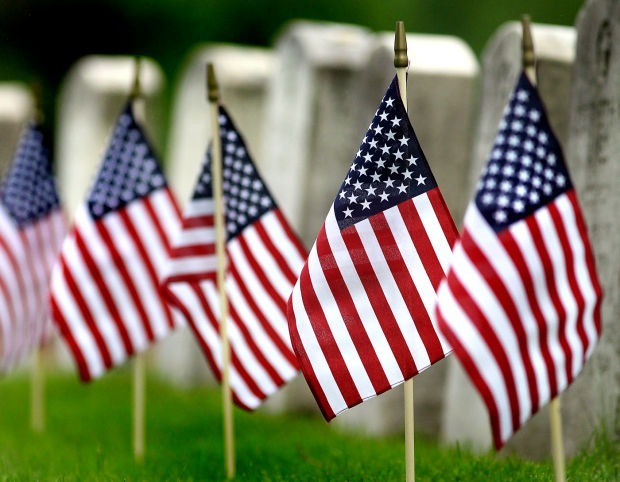 Cedar Grove’s 12,300 residents enjoy the pleasures of peaceful suburbia while in proximity to the conveniences and excitement of New York City and more developed and urban areas of New Jersey. There are no sprawling shopping malls in this 4.5-square-mile township, nor do any major highways cross its path. Yet, the urge to splurge on a new wardrobe can be fulfilled within minutes, and Manhattan is only a half-hour car ride away. It’s the best of both worlds. 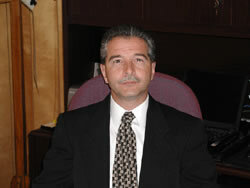 “We are a very suburban, small bedroom community,” says Township Manager Thomas Tucci. 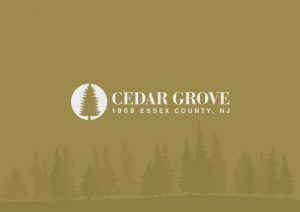 “The neighborhoods throughout Cedar Grove have lovely settings and backdrops.” He cites the town’s abundance of mature trees and its Tree Planting Program, by which the town replenishes its tree stocks twice a year. “We’re replanting about 50-75 trees per year” he notes.